I can’t believe that January is already over, 2015 seems to be off at a lightening pace. Financially, things generally went to plan. 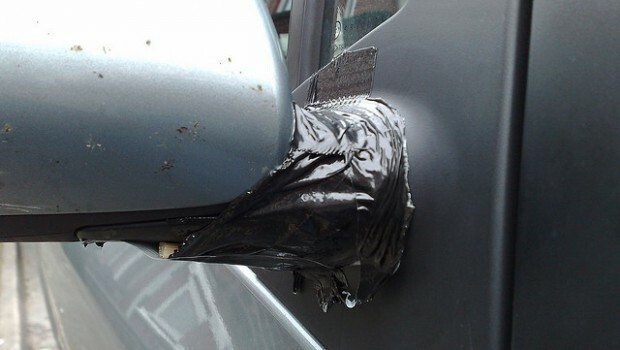 I did have to buy a replacement wing mirror, which I have now had placed on my car. It’s good to be able to see where I’m going now, but it was not a cheap process having that repair completed. I also ended up spending money at a chiropractor that I was not expecting to. An expensive, but necessary appointment, especially as I am keen to avoid being unable to exercise – I still have a good couple of stones I want to shift. Let’s get down to the figures. At the end of January, my debt stood at £15,300.02. After my February payments, my total debt will be £15,046.25. A near miss, I was hoping to get under £15,000, but I didn’t quite make it. I still did manage to remove £253.77 from my debt, and that’s a sizable chunk.